"Music is my life. 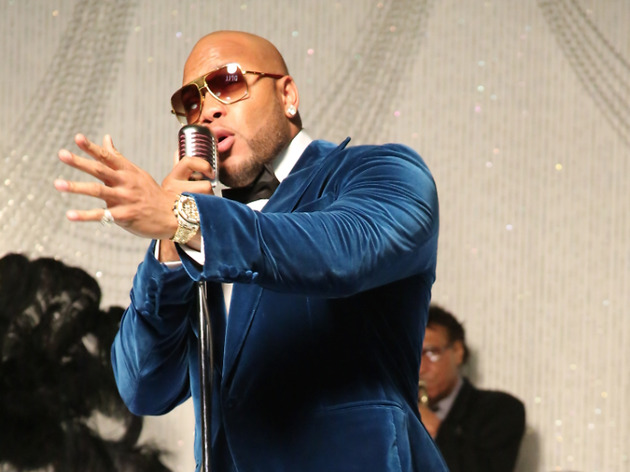 If I like a song, chances are the world will also"
Since the turn of the millennium, few hip-hop artists have been more popular than Flo Rida. Teenage millenials grew up with the 36-year-old American’s tunes blaring out across dimly lit high school gyms during the late 2000s, the soundtrack to awkward first dances or just going nuts on their own. And it’s this crowd, plus younger listeners who’ve got into the superstar as he continues to release hit after hit, who are expected to make up the majority of the audience going nuts when he spits his lyrics in Macau. 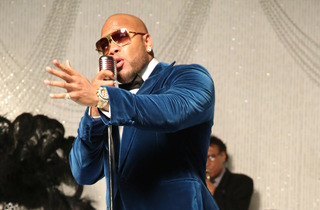 Born Tramar Lacel Dillard, Flo Rida, unsurprisingly, hails from Florida, USA. It was Carol City, to be precise, where the hip-hop star had his hands, feet and mouth in music from a young age. Many of his family members were involved in a choir and his brother-in-law was a ‘hype man’ for a local rap act. It was only a matter of time before 14-year-old Dillard would join the scene, first with amateur rap group The GroundHoggz. This was the beginning of a huge, star-studded career which has seen him create four massive albums (with another on its way), sell more than 80 million records worldwide and become a constant soundtrack to parties across the planet. It’s clear that this melange contributes heavily to Rida’s success. He’s always going to be associated with his 2008 breakout single, Low, but this doesn’t mean it’s his best. The hip-hop icon has a host of club hits to his name, including Right Round and Club Can’t Handle Me, the former being a rework of Dead or Alive’s 1984 hit You Spin Me Round (Like a Record). His albums have all been huge successes and we’re eagerly awaiting the release of his fifth, The Perfect 10. And his tracks have led to a host of nominations for Grammy Awards, People’s Choice Awards and Billboard Music Awards, of which he won a 2009 People’s Choice Award for Low. Flo Rida is always looking to contribute to the gumbo that he draws so heavily from. Throughout his career he’s worked with big names in the scene, most recently with Jason Derulo on standalone single, Hello Friday. But who would he still love to work with? He has a list ready: “Beyonce, Jay Z, Kanye West, Adele, Taylor Swift and Drake.” He has yet to do a movie but acting, as well as producing and releasing records himself, are ‘big things’ on his to-do list. That being said, though, while the world has much to look forward to from Flo Rida, fans on this side of the globe can look forward to his appearance in Macau. So, don’t forget your boots, fur and apple bottom jeans. Or a friend called Shawty.